You have decided to sell your products on Amazon. You decided that you needed to reach a larger audience and other marketing websites just do not cut it or do not have the market share that Amazon has. Now that you made that decision, you need the right tools to make sure you can reach your target audience. You also need the right tools to handle the orders and other details that come with Amazon selling. If you are not sure what those 10 best tools are, simply continue to read our review. It is full of interesting information about those vital tools that will help you successfully market your product or services. It is a good question. Amazon is full of individuals and businesses trying to attract or keep their market share. They have products and services they want to sell and they want to attract as many customers as possible. These individuals and businesses use the same tools we are describing here and a lot more. If you want to be competitive, then you need to make sure you are employing the right tools. Businesses survive because they use the right tools to get known. Brick and mortar stores over the centuries have used print media, television and radio adds to get known. But in this technologically advanced modern era, you need to work the internet correctly to your advantage. That means you need to employ the right tools to get known and ship your products out once you have made a sell. The successful business prize goes to the business or individual that can provide their customers with great customer service and the right approach to get them to spend their money with you. Good businesses learn how to do great research. That is how they stay ahead of their competition. One way they stay ahead is to research Amazon when they have a new product they want to sell. This tool does all the hard work for you after you determine the criteria you want it to use to do that research. 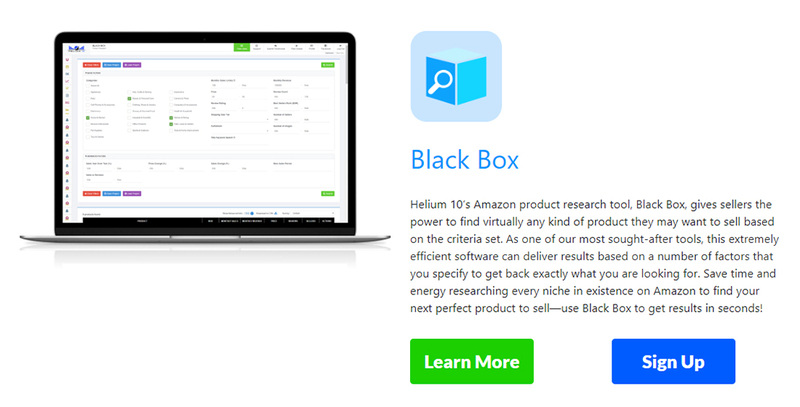 The data Back Box brings back will help you determine how well your product will sell and which is the best product to market on Amazon. Good research is one way to make sure your Amazon experience goes well for you and your business. Keywords are where it is at these days. It is no longer just about a product name. The reason for this is that a lot of people either can’t spell, they are bad typists or English is not their first language. They spell the product they are searching for in any number of ways. This means you need good keywords to get your product in front of their eyes quickly. 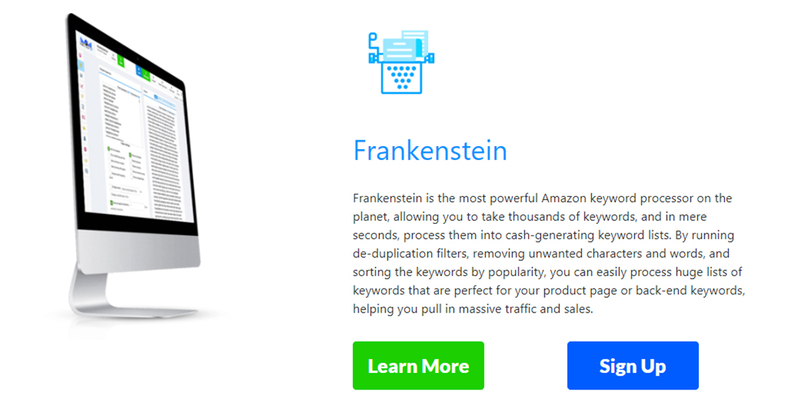 Frankenstein analyzes keywords, remove unwanted characters, does popularity searches and much more. You do not have to spend hours trying to figure out which keyword to use to get people to your Amazon page. Frankenstein does all the work and saves you time and money. When you run a business, you need a lot of logistics help. You need to manage inventory, met SEO requirements, do research and a lot more. One person does not have enough time in a day to handle all you need to do is to make your Amazon business successful. Sellic handles 7 jobs at once. It can do PPC, SEO, Reviews, Research, Competitor monitoring and inventory management. 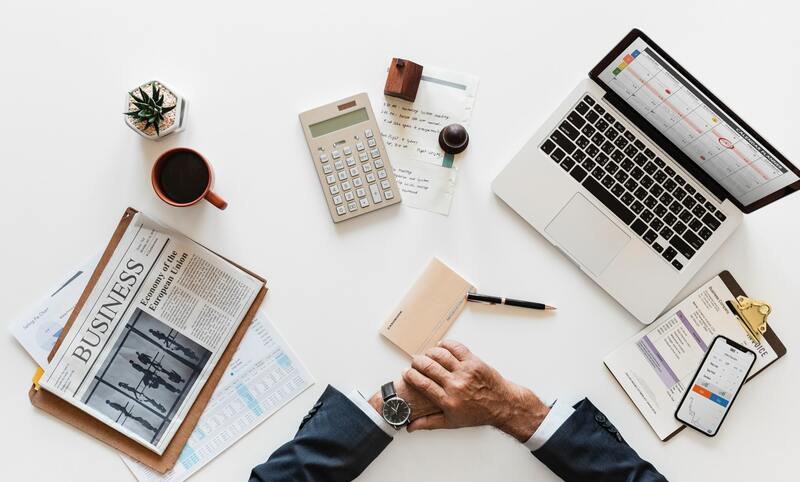 This tool should save you a lot of money and time, so you can focus on more important aspects of your business- like customer service and quality control. When you go on Amazon, you have to track a lot of data. One part of that data is measuring how well your product is doing. CashCowPro will cover your ROIs (return on investment), your net profit figures, as well as page views and more. It will also help you with session data, conversations and sales. 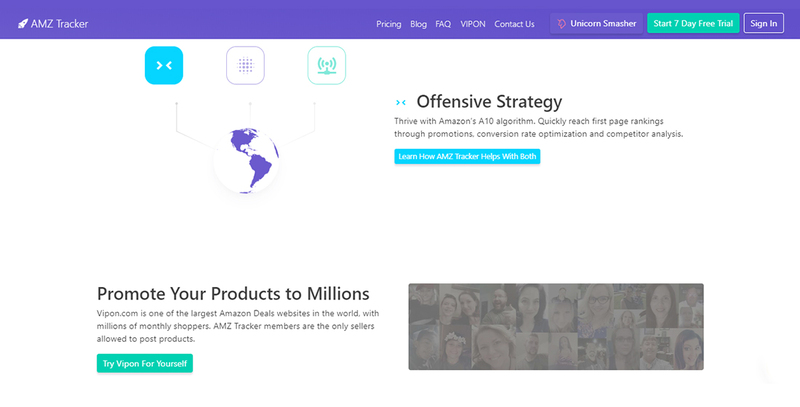 It is a tool to use to stay on top of what is happening with your Amazon page and your product’s marketing success. You get a complete business health checkup with this handy little tool. This handy little tool keeps an eye on Amazon for you. 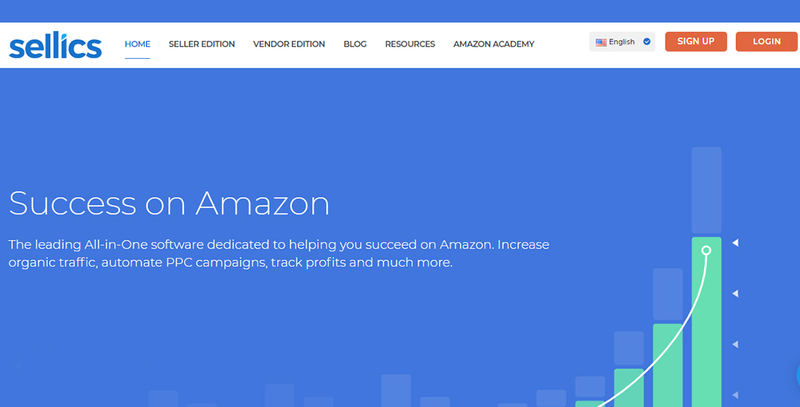 It searches Amazon to check if they are indexing your backend and frontend keywords. It also lets you know if Amazon is not indexing those keywords. If you have bad keywords, they may spoil the whole bunch and rob good ones from being indexed. This tool is another time saver as it will produce results in seconds. A job that may take you 4 hours or more. 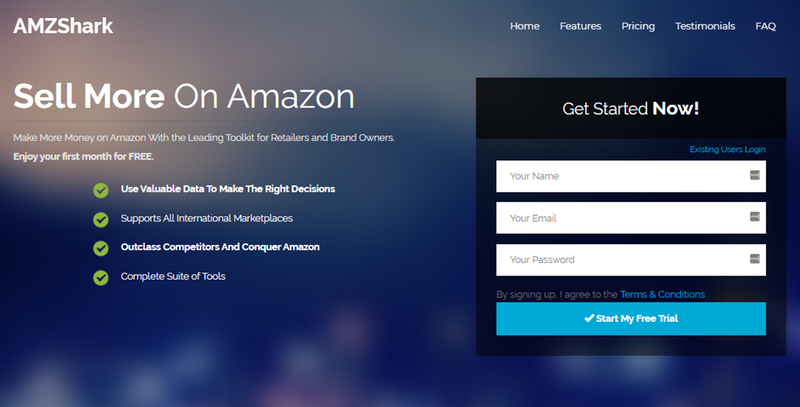 This tool helps you be more effective with your Amazon webpage. They say that time is money when it comes to business. In business, there are always those people trying to make a buck by taking a shortcut. On Amazon, they are called hijackers. What these hijackers do is sell your product without permission. Or they make cheap knock-offs. These knock-offs can ruin your reputation as well as steal money from your pockets. Hijacker alert works to alert you of this situation, so you can take appropriate action. When it comes to business, sometimes your good reputation is all you have. 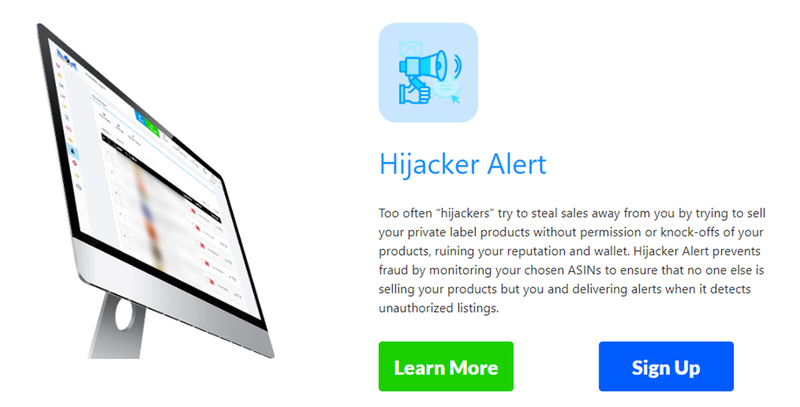 Hijacker Alert is a must have tool to protect you, your income and your reputation. Another important factor you need to know about Amazon is its ranking system. The better ranking Amazon gives you the better opportunity you have for business success. 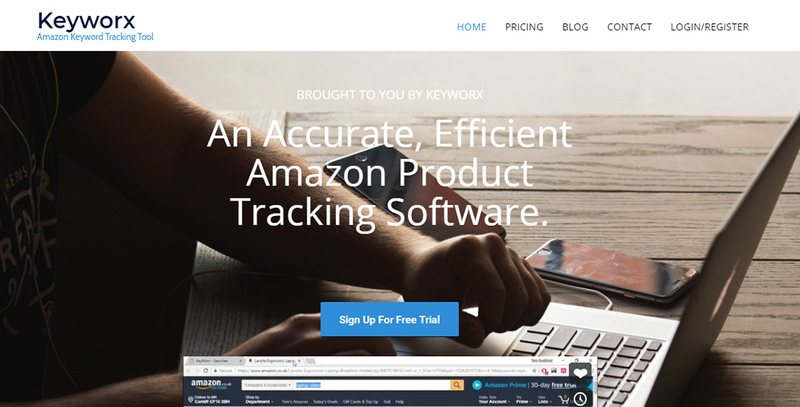 What KeyWorx does is monitor Amazon to see how the company is ranking your website and keywords. This information helps you determine what needs to be changed about your website. 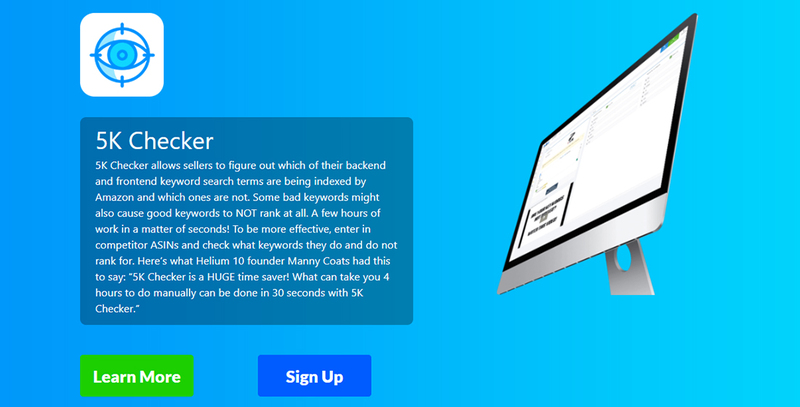 This tool will let you know which keywords are working hard for you and it will also do BSR tracking. This function lets you see your performance with each ASIN you use. The tool is easy to use and has tutorials to help you master it. If you want to cover all the bases with just one tool, this may be that tool. Not only does it have a solid tracking reputation, but it will also scan through multiple Amazon markets throughout the world. It covers Mexico, India, Japan as well as Europe and English-speaking countries you get total coverage. Then to make the package complete, this tool also does hijacker alert, sales, ranking position, feedback tracking and more. When you are entering the Amazon marketplace, you are entering a very serious nosiness world. They take their market share seriously and fight hard to keep it. Amazon is not the place for those looking for an easy score. There is always a danger when you release coupons to the public. There will be those people who will take advantage of a good deal and find a way to take your inventory for little money. you can end up losing a lot of money. 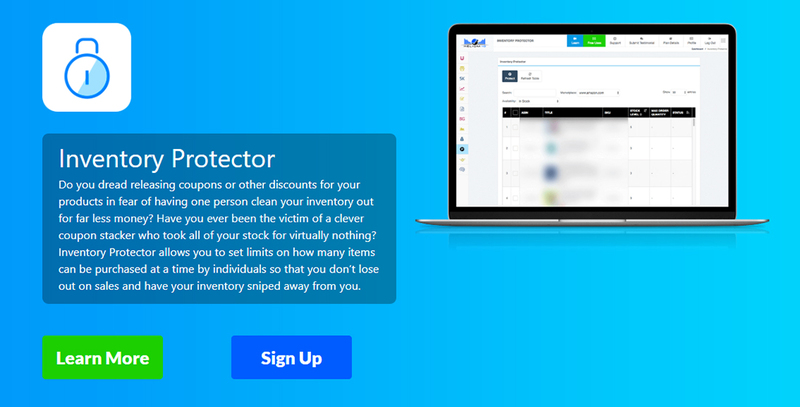 Inventory protector tracks your coupons, who uses them and sets limits for you. Coupons are good to attract the right customer and reward good ones with their loyalty. But too much of a good thing can lead you to bankruptcy. Protect your income and inventory with this handy little tool. In business, profit is often measured by the amount of time you spend tracking your product and everything related to that product. This can cost you a lot of money. What the internet has done is revolutionize tracking so what used to take many man hours by humans can be done electronically in seconds. It’s easy to use controls also give you a quick easy look at what your competitors are up to. But that is not all it does. 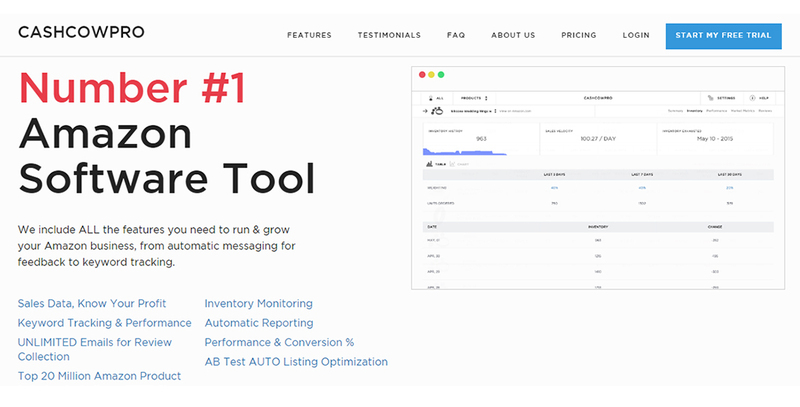 This tool will also handle your FBA sales rank tracking, keyword rank tracking, negative review alerts, listing search optimizer, and keyword research tools. That is a lot of work and time saved. One thing we have not said throughout this review is if any of these products are free. They are not. You will most likely have to pay a monthly fee for the tools’ services. 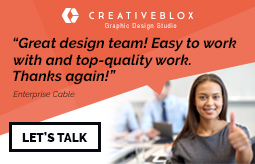 But what is a little fee when you can get top rated work that saves you time and money? There are a lot more Amazon seller tool son the market at this time. Do your research as you may find different tools that you like better than appear on this list. We do not mind if you disagree with our selection We want you to be successful on Amazon. If you find better tools, then all the better. The key is to make sure your Amazon website is working at optimum levels and is protected from those people trying to take shortcuts. 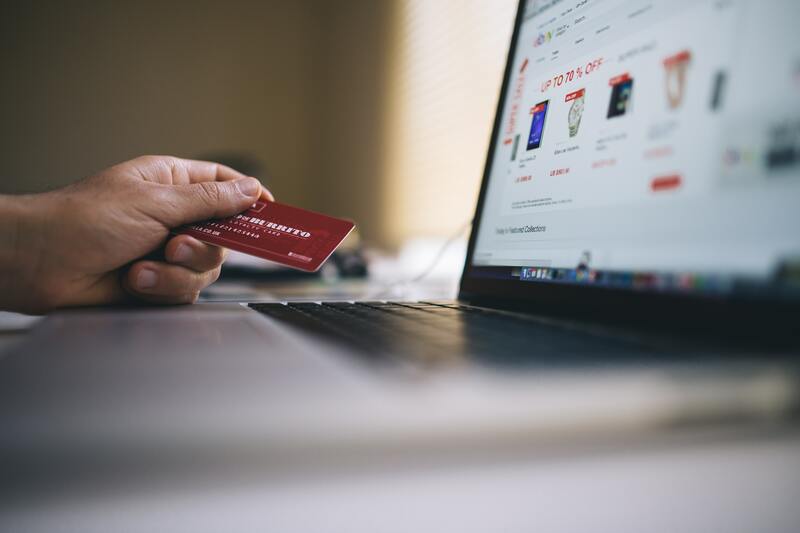 Amazon is a great place to make money but you have to have the right tools, the right keywords and the right protection to be a successful Amazon seller. Do you know of other tools that should be on this list? Please add it to the comment section below.